Statistically, she should probably be dead! Jaz Ampaw-Farr’s story is a hard hitting one. Thankfully, she’s very much alive and here to tell her story – and what a story it is! She credits her survival to some ‘everyday heroes’ - a handful of teachers, who, despite the challenges of the education system, made a point of putting her first. 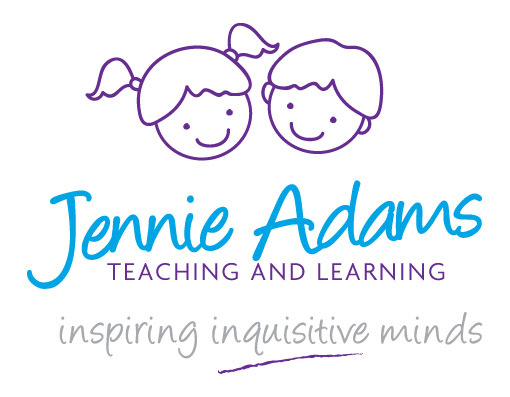 Now a self-confessed resilience ninja, super mum, literacy advisor and inspirational speaker with a touch of banana juggling thrown in for good measure, Jaz joins me to share her story and talk about all things education. 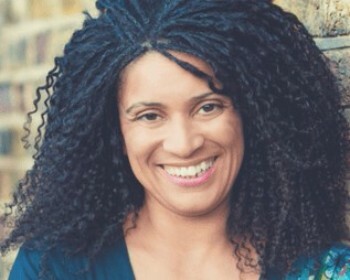 Jaz now delivers inspirational keynotes, interactive workshops and transformative coaching to help others and this former teacher really knows her stuff when it comes to learning and literacy, delivering consultancy for the likes of Osiris Education and by invitation from Sir Jim Rose, has assessed phonics programmes for the DFE. Don’t be surprised if Jaz looks familiar as you may well have spotted her on TV! She was educational advisor, writer and co-presenter for the BBC’s Hard Spell Abbey, a candidate on The Apprentice and has even featured on Blind Date! You can find out more about Jaz via her website and watch her amazing TEDx talk ‘The Power of Everyday Heroes' here.